If you remember the "It All Began Here" Monsters University trailer released last week, than you'll remember the amazing Electronic Dance Music (EDM) track, Roar playing in the background throughout. As we know, the track will officially be released on June 4, but the good news is that you don't have to wait until then to listen to the full track. The full song has been uploaded to the DisneyMusicVEVO YouTube channel UPDATE: the full song has unfortunately been removed, but don't fret, you can still sample and buy the song (on the Monsters University soundtrack) on iTunes or on Amazon. 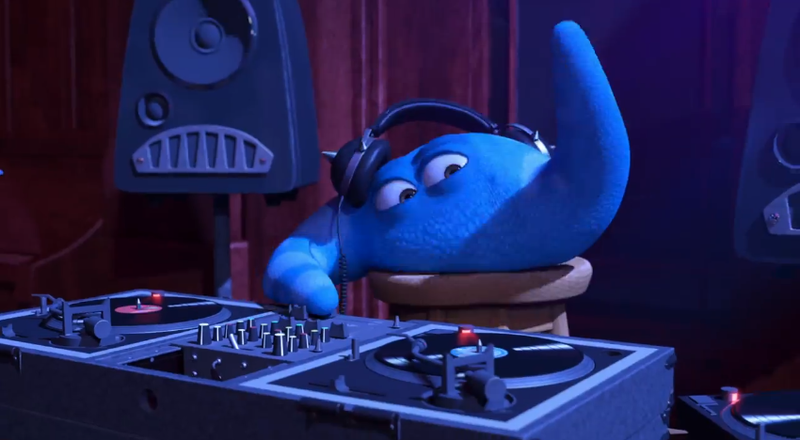 Don't miss our detailed review of the Monsters University soundtrack.